The Hanoi Social Insurance has announced the list of 500 enterprises which failed to pay social premiums for their employees from 6 to 24 months, worth VND322,8 billion (over US$14 million). According to the Penal Code of Vietnam, enterprises evading social, health and unemployment insurance of employees might be sentenced to 7 years in jail and penalized up to VND1 billion. 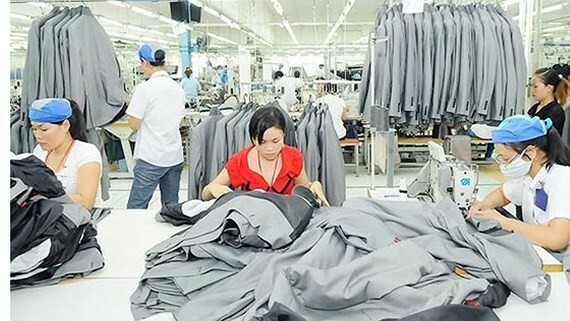 In the published list, VIT Garment Company (Me Linh District) owns the highest debt, with more than VND18,7 billion (roughly US$823,000) of 900 labourers in 16 months. 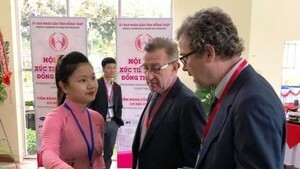 Among those, four businesses with social insurance debt exceeding VND10 billion include Bridge Joint Stock Company No.12 with VND11,8 billion (US$519,200) in 14 months, Investment and Construction joint stock Company No.4 with VND11 billion (US$484,000) in 24 months, Civil Engineering Construction Corporation No 1 with VND10,5 billion (US$462,000) in 23 months, Song Tich Irrigation Company Limited with VND10,1 billion (US$444,400) in 10 months. Besides, some enterprises have only around VND100 million (US$4400) in debt but extends their payment up to a year. Meanwhile, labourers in these firms are not granted with any welfare or social, health and unemployment insurance. Business dissolution or bankruptcy are reasons for prolonged debts of those enterprises. In the first 2 months of 2018, Hanoi Social Insurance inspected and checked more than 280 businesses in debt of social and health insurance.